Enter the Enchanted Scarf Mini Crochet Challenge by January 30, 2014 11:59PM EST. 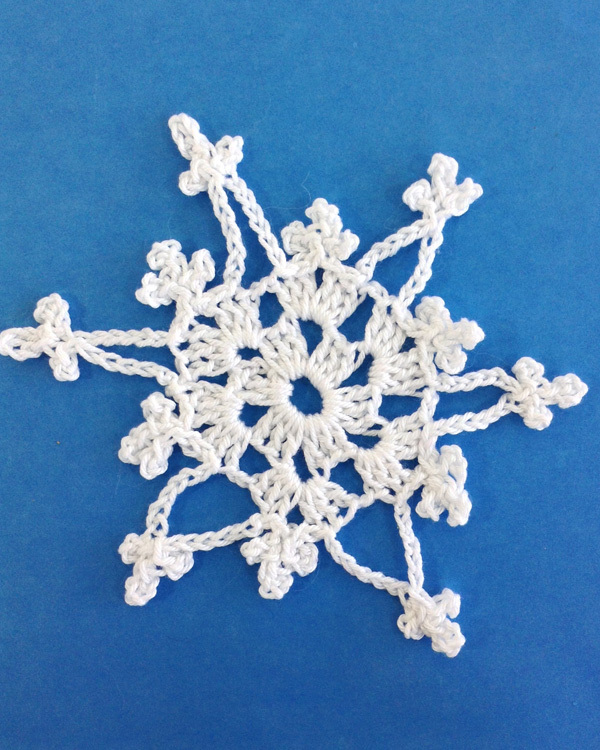 Please join me in our next Mini Crochet Challenge sponsored by Premier® Yarns. 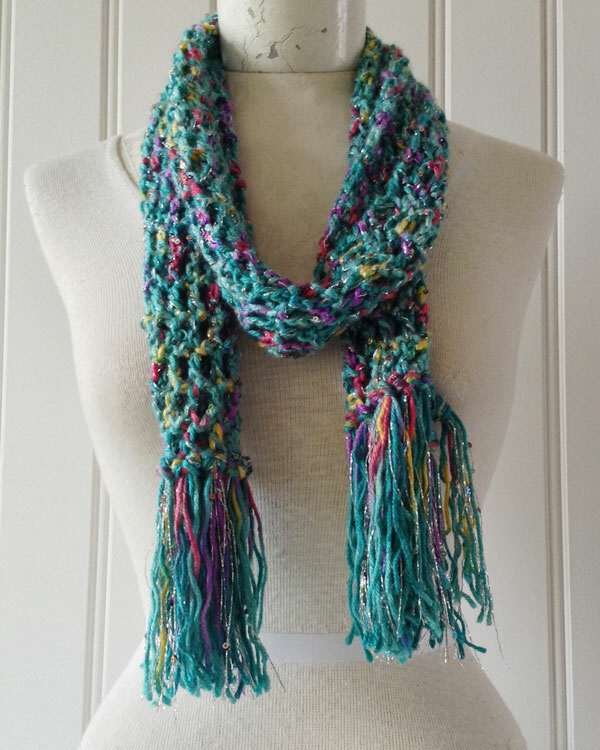 To join the fun, crochet our Enchanted Scarf using our Free Enchanted Scarf Crochet Pattern. Enter your creation to win $50 value of Premier Yarns! Take a look at the entries from previous challenges – everyone did an amazing job! 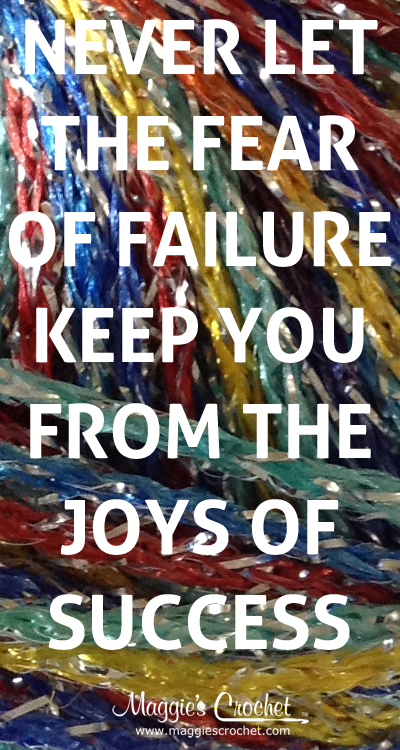 Thanks for reading – I can’t wait to see your scarf projects!